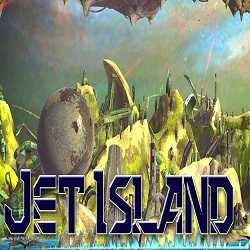 Jet Island is an Action, Adventure and Casual game for PC published by Master Indie in 2018. Explore a wide world using your speedy hoverboard! Involve in the closest feeling to learning how to fly, while exploring a wide world with a high speed when standing on your hoverboard.